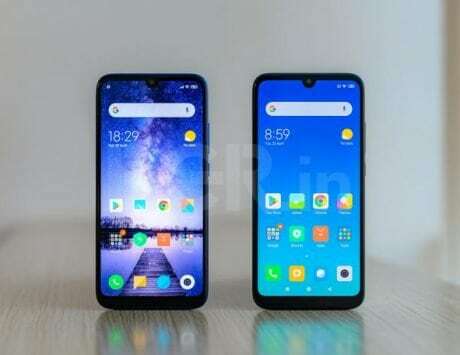 Xiaomi Redmi Go based on Android Go platform will merit the use of stock Android over MIUI on budget devices. Xiaomi Redmi Go, the first Android Go smartphone from the Chinese smartphone maker, will become official today. 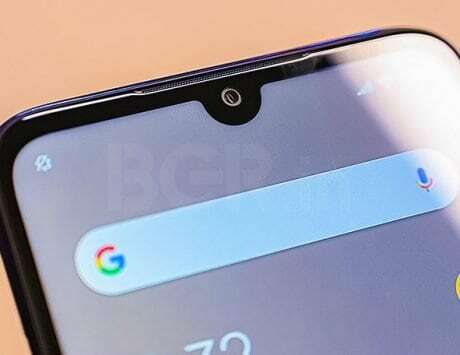 Xiaomi has been rumored to be working on an Android Go device called Redmi Go since last year and at an event in New Delhi today, the company will pull the covers off the device. The Redmi Go will join a small number of devices that are based on Google’s Android Go platform. With Redmi Go, Xiaomi is expanding its collaboration with Google after closely working with the Mountain View-based company on Android One devices. The launch is scheduled for 12:00PM IST but it is expected to begin around 12.30PM IST. The cheapest smartphone from Xiaomi in India right now is the Redmi 6A priced at Rs 5,999. It needs to be seen whether the Redmi Go hits the sub-Rs 5,000 price segment considering it is pegged to feature a smaller 5-inch display and use Snapdragon 425 mobile platform. 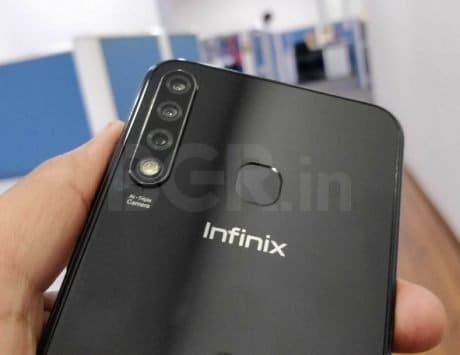 It is also tipped to feature an 8-megapixel rear camera and a 5-megapixel front camera. The company has confirmed that it will run Android Oreo Go Edition and could be backed by a 3,000mAh battery. We will be bringing you all the announcements from the Redmi Go launch event. 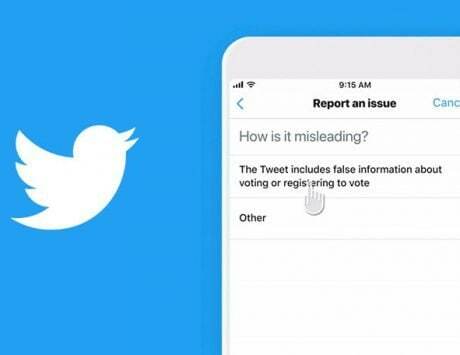 Follow this space for all the real-time updates. Xiaomi is comparing Redmi Go with Samsung Galaxy J2 Core and Nokia 1. The Redmi Go is priced at Rs 4,499 for the 1GB RAM variant with 8GB storage. 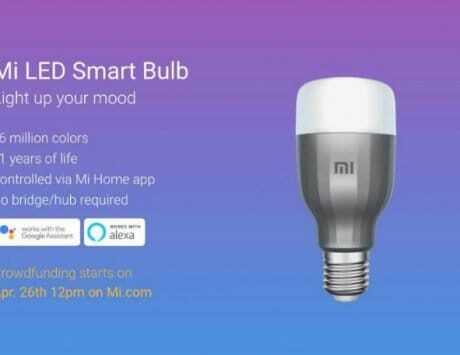 It will go on sale on March 22 at 12:00PM IST via Flipkart, Mi Home and Mi.com. Users also get Rs 2,200 cashback from Reliance Jio. 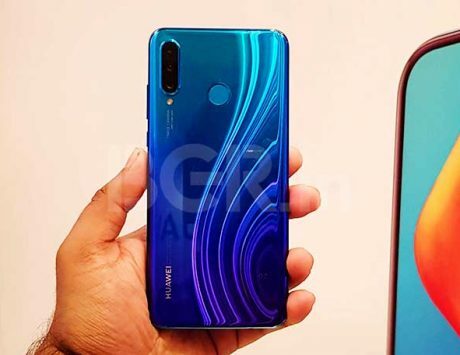 Redmi Go comes in black and blue colors. Anuj is reiterating that the company does extensive tests to ensure flagship level quality regardless of the budget price. The Redmi Go has an 8MP rear camera and 5MP front camera and supports features like scene detection. It also comes with unlimited storage for all those photos. Anuj Sharma says consumers buying devices like the Redmi Go also focus on entertainment and the company has thus added a 5-inch HD display. 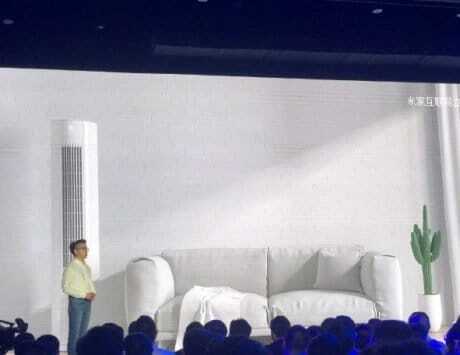 Xiaomi has also added Night Light and Ambient Display, which should be valuable in long term use. Anuj showcases lite version of major apps for Redmi Go and Android Go devices. Facebook Lite, Messenger Lite, Twitter Lite are the big names here. The Redmi Go supports expandable storage as well. Google says Go edition says half the storage of standard version, making it smart with storage and data management. There Go version of apps for every major Google app you can think about. With Redmi Go, Xiaomi is focusing the most on smooth experience. In this segment, every Rs 500 matters and it is powered by Snapdragon 425 chipset. It runs Android Oreo (Go edition) and comes with Go version of apps. Xiaomi is focusing a lot on feature phone users in today’s event. Does that mean Redmi Go will be super cheap? Anuj describes the third announcement as critical one and says Redmi 5A has been the best selling Android smartphone for the company in India. Anuj Sharma is now on stage. It is time to Redmi Go. Xiaomi says over 100 Redmi Note 7 and over 50 Mi LED 4A Pro TV will be available to win for those who use Mi Pay. Xiaomi says Mi Pay has been approved by NPCI and it is certified by EY and Lucideus. All data is stored locally in India, Murali confirms in regulation with local data storage. One way Xiaomi is making Mi Pay relevant is by deeply integrating with its MIUI. Users can make payments via Messages, Contacts and other applications. The transfer process seems similar to that Paytm and Google Pay. It supports option to transfer to accounts as well. The question is there are so many apps for UPI-based payments that you are spoilt which one to use. Murali says that Xiaomi has huge opportunity in digital payment space and is now talking about Mi Pay. It is, of course, powered by UPI and supports more than 120 banks. He calls it simple, convenient and secure form of digital payment. Muralikrishnan, India COO of Xiaomi, is on stage now. He is gonna talk about company’s business models. The focus seems to be around IoT products. He says MIUI, Mi Cloud, Entertainment and Finance form four pillars of its Internet Services business. Manu Jain says almost 65% of the value of the phone is locally sourced in India. He says Xiaomi will take Make In India to next level. Xiaomi says it has now 20,000+ people working across all of its manufacturing plants. More than 95 percent of them are women and claims to make three phones every second. Today, Xiaomi is announcing its 7th manufacturing plant in the country. It is in partnership with flex and will be set up as a 1 million square feet campus. The unit will be used for building PCBs as well as smartphones. First announcement: Make In India. He says Xiaomi’s Make In India journey is almost four years old. Redmi 2 Prime was the first smartphone made in India and the company now has six manufacturing plants across the country. Manu is talking about company’s CSR activities in the country. He says the theme is MiForYou and claims there are three big announcements today. Manu Jain is on stage and he says the company is making a lot of exciting announcements. He is also talking about the local team and how the company is expanding its operations here. But, what is lots folks? Xiaomi is also showing its “Innovation for Everyone” lingo and we are getting started here. 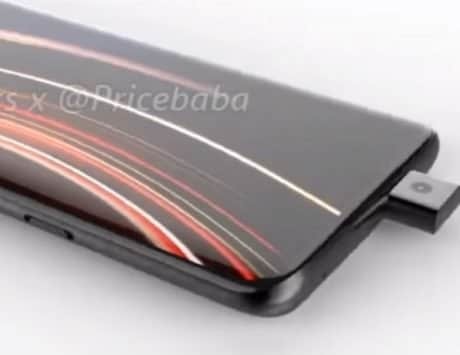 Its strange that Redmi Note 7 series is being spoken about at an event where Android Go could be the big talking point. 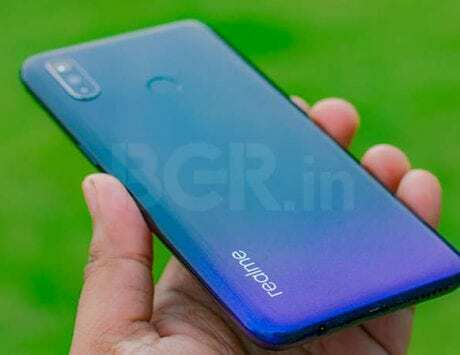 Xiaomi is showcasing the new aura design seen on the Redmi Note 7 series. The company is taking a down the road trip to see the Redmi Note series. Hello there. I am your host for this live updates and Xiaomi seems to be getting started with the event. Do you think the Redmi Go will break the Rs 5,000 barrier and pitch software as the great differentiator?